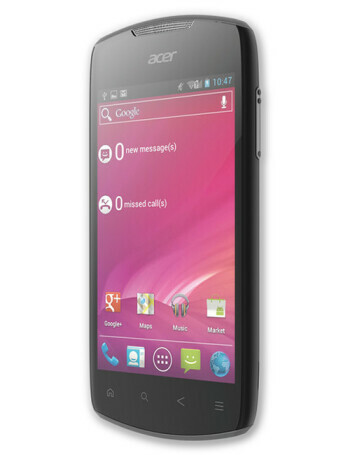 Acer Liquid Glow is a mid-range device with a 3.7-inch display and 5-megapixel auto-focus camera with LED flash. Furthermore, the smartphone will run Android 4.0 Ice Cream Sandwich out of the box and will support NFC. 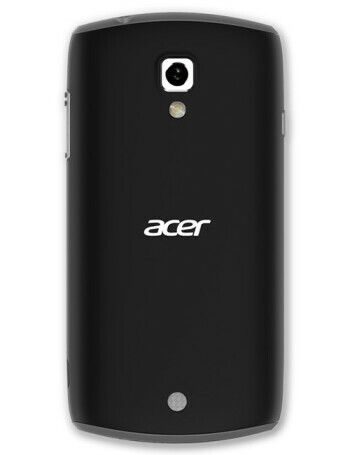 And if you hate it when smartphones come only in one boring color shade, you will be happy to know that the Acer Liquid Glow will be offered in a variety of colors, such as “Sakura Pink”, “Alpine White”, and “Cat's-eye Black”.